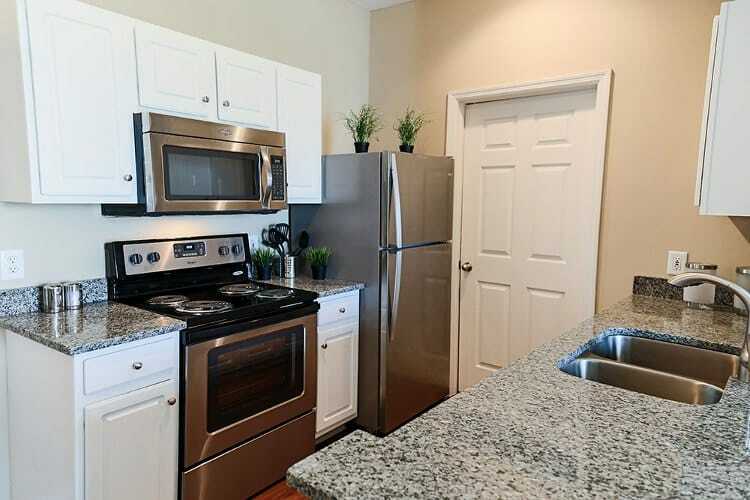 The Preserve at Beckett Ridge offers spacious apartment homes with upscale fixtures and accents in a lush, green setting. Surrounded by beautiful greenery and a natural wetland, your Preserve at Beckett Ridge apartment home will make it easy to forget the stresses of your daily life and feel at home in nature’s beauty. Inside your home at The Preserve you’ll find stunning brushed nickel lighting and accents sure to please even the most discerning tastes. 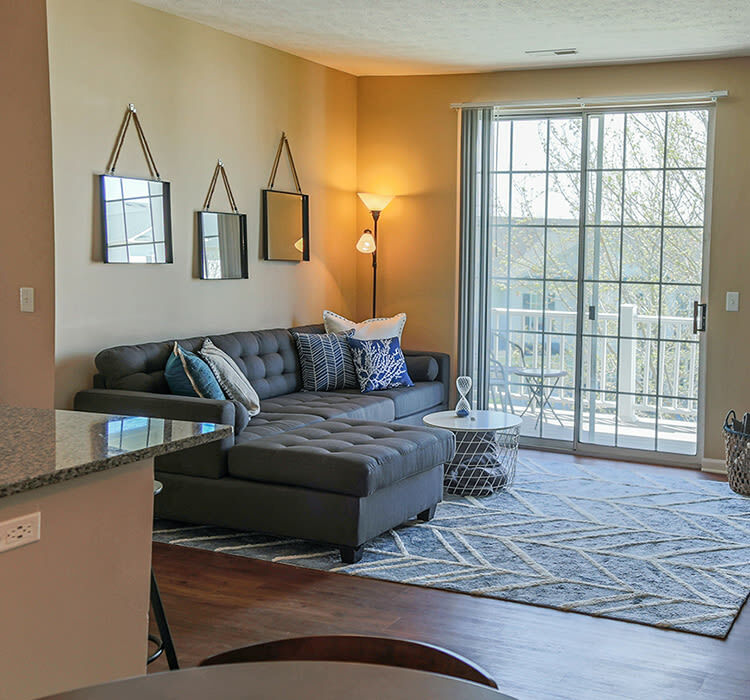 A private entrance, walk-in closet, and a patio or balcony provide the extra space and room to stretch out and enjoy your West Chester apartment home. Select homes offer a full-size washer and dryer and wood plank flooring, while all homes include central air conditioning for those balmy Ohio summers. Living at The Preserve has its perks, too. 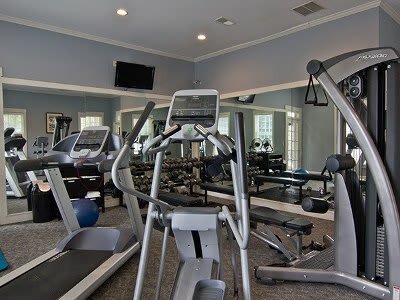 Forget your monthly gym membership and workout in our fully equipped, 24-hour fitness center. On warm summer days, take a dip in the swimming pool and relax with a good book on the sundeck. Children enjoy spending time at the on-site playground. 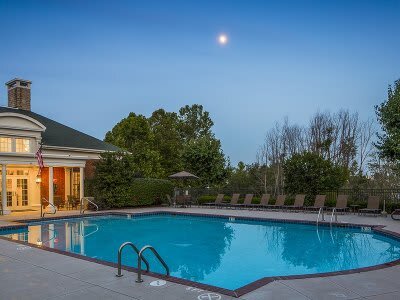 No matter what amenities you desire, we have something for everyone at The Preserve at Beckett Ridge.